I got to experience Resident Evil: Revelations way back in 2012 when it launched on the Nintendo 3DS. 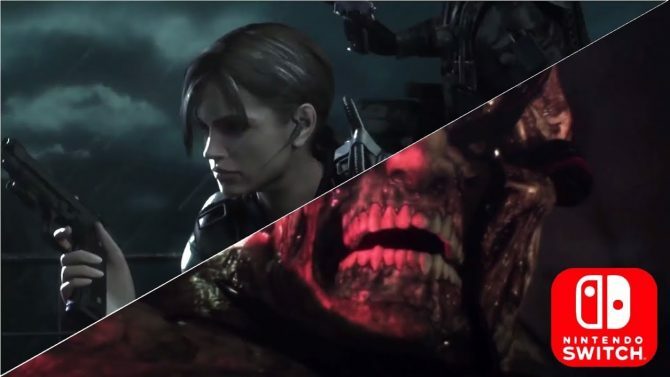 We’ve come full circle now since both Revelations titles are now available in the Resident Evil Revelations Collection on the Nintendo Switch. Both titles are also available separately on the eShop. Unsurprisingly, the first game is identical in just about every way to its PS4 and Xbox One counterparts. Everything included in those versions of the game is found in this one. 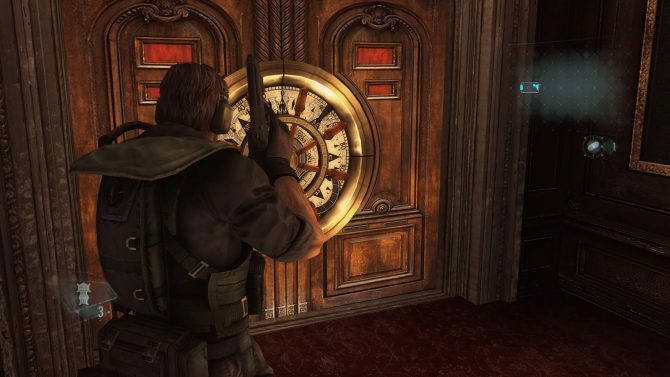 Upon going into the game for the third time, I have to say that it’s not nearly as exciting as going back and playing other Resident Evil titles like the first or fourth again. 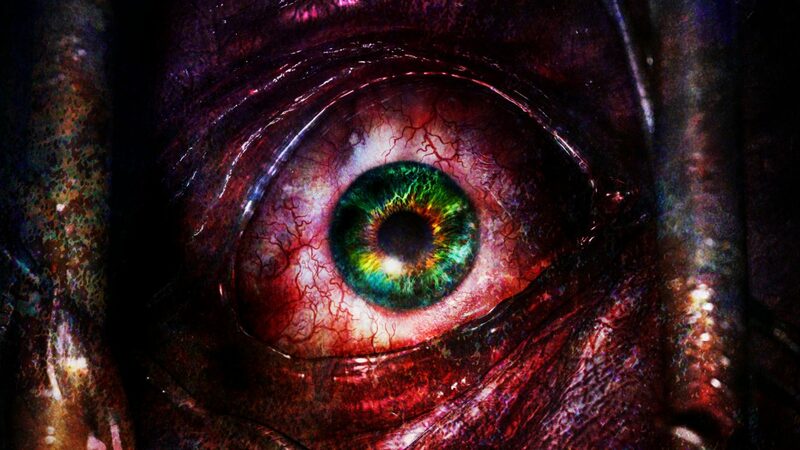 Still, the first game in the Revelations series is a Resident Evil experience through and through. 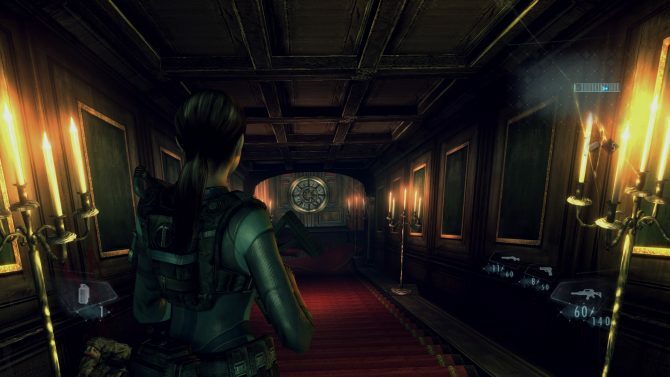 Resident Evil: Revelations puts you in the shoes of Jill Valentine somewhere in between Resident Evil 4 and Resident Evil 5. If you’re playing this title for the first time, you can expect a solid 60 frames per second, great Resident Evil gameplay, as well as a pretty good story that holds up until the final act. If you want to check out my full thoughts on the first title you can read my review of the PS4 version which pretty much reflects my feelings on this version. Since I got so much hands-on time with the PS4 version of the first game, I wanted to focus a lot more on Resident Evil: Revelations 2. Capcom had said in the past that this title would be more demanding on Switch resulting in a lower frame rate compared to the first title. 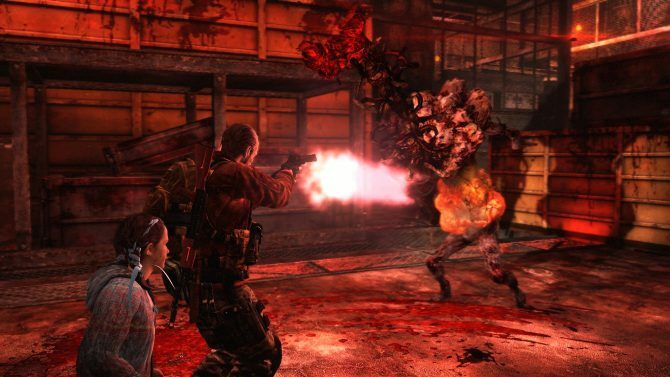 So how does Revelations 2 fare on the handheld-console hybrid? Well, it does a pretty fantastic job chugging along on the Switch believe it or not. I actually found myself enjoying my time with Revelations 2 a lot more than the first game. The title runs at a pretty consistent 30 frames per second, only dropping here and there when the action got very heavy. 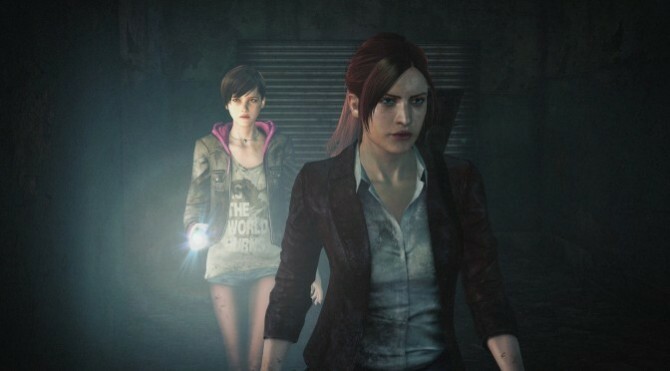 Revelations 2’s narrative and setting are much less impressive when compared to the first game. It’s a pretty straightforward Resident Evil affair, and it didn’t keep me all that interested in what was going to happen next. Again though, it is still a substantial experience due to other factors. I found the enemy variety as well as the gameplay loop of switching between Barry and Claire to be pretty fun, albeit repetitive when it had me running through the same areas a second time. Difficulty-wise, I found this game to be pretty challenging at some points, and I was always consistently keeping track of my items and ammo. There were times during the campaign where I would be forced to run when the enemies became overwhelming. These are the moments I crave in a Resident Evil game and they’re here aplenty in both titles, albeit I found the first game to be significantly easier compared to the second, but maybe that’s just me. The second game puts you up against a virus similar to the one found in Resident Evil 5, and while it wasn’t terrifying at all in that game, the enemies affected by it in this title are much more intimidating. Where Revelations 2 fails the most is in its environments and the load times on Switch. The Queen Zenobia from the first game was a much more interesting area to explore than the island we get in the second title. It’s not that it isn’t scary or anything, it’s just filled to the brim with things we have seen before in other survival horror titles. Foggy forests, asylums, and abandoned towns make for areas that lack a whole lot of character. I don’t think the Switch’s lack of power compared to other platforms takes away from these locations, but I think it is important to point out that the second game can look pretty grainy in handheld mode. I did not seem to have this issue at all in the first title when I went back and checked for it. It’s not necessarily distracting, just something I noticed while I was playing the game in bed. Also, load times when going from chapter to chapter were noticeably poor in Revelations 2. Hopefully, this will be fixed with a patch when the game finally launches or at a later date. Furthermore, both games come with motion controls included on the Switch. They work fine and add a great way to play if you prefer a more involved experience. Aiming the Joy-Con was usually always accurate while swinging melee weapons was smooth and responsive. But in a game that requires you to react fast, especially against bosses, I still trust standard controls more. 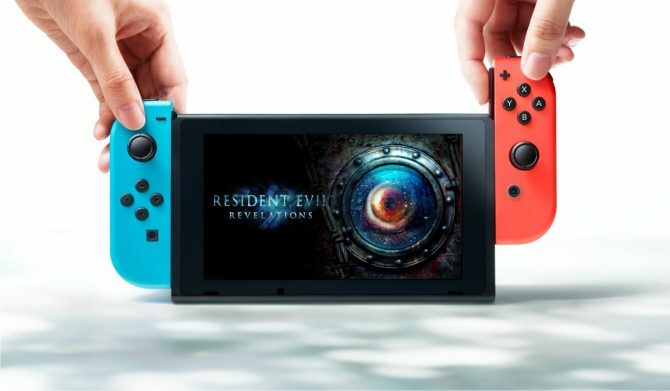 The Resident Evil Revelations Collection is a solid bundle of survival horror titles on the Switch. Outside of their campaigns, they offer a slew of modes and DLC you can go back and enjoy on the go or at home. If you’ve already played one of the two titles, I’d probably recommend just picking up one of them on the eShop as opposed to buying the double pack. You can get the games separately for $20 each. Now that we have this collection on the Switch, it’s time for Capcom to step up and bring some of the mainline games from the series onto the console. The original Resident Evil is one of my favorite games of all time and having the ability to play the HD remake on the go is something that I’d pay for day one.